Irked by “no progress” in the investigation into the Vidarbha irrigation scam by two SITs, the Nagpur bench of the Bombay High Court has decided to appoint two retired HC judges for day-to-day monitoring of the probe. Hearing five different PILs together on Friday, the bench comprising Justice Bhushan Dharmadikari and Justice Zaka Haq expressed displeasure over what it described as no progress in the irrigation muddle. 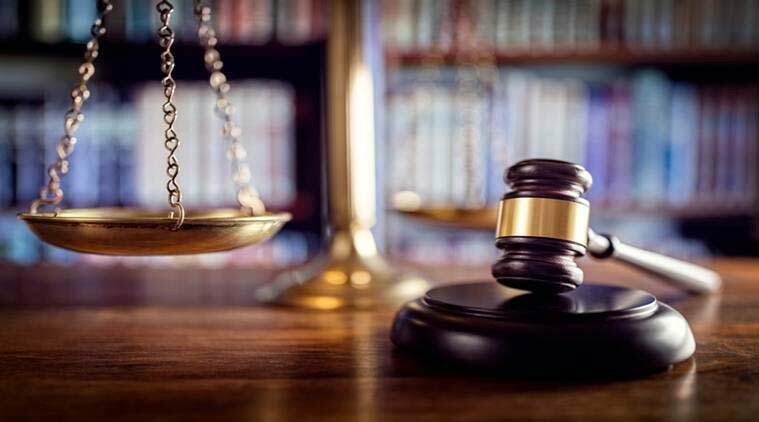 Rebuking the government over the two affidavits filed by the two SITs working at Nagpur and Amravati for the two respective divisions, the court observed there was no progress in the investigation and the inordinate delay will lead to loss of crucial evidences in the matter.